A discreet and contemporary design with all the great essentials. practical with its many accessories and rubber base. Includes 6 months i-TRAK™ service. 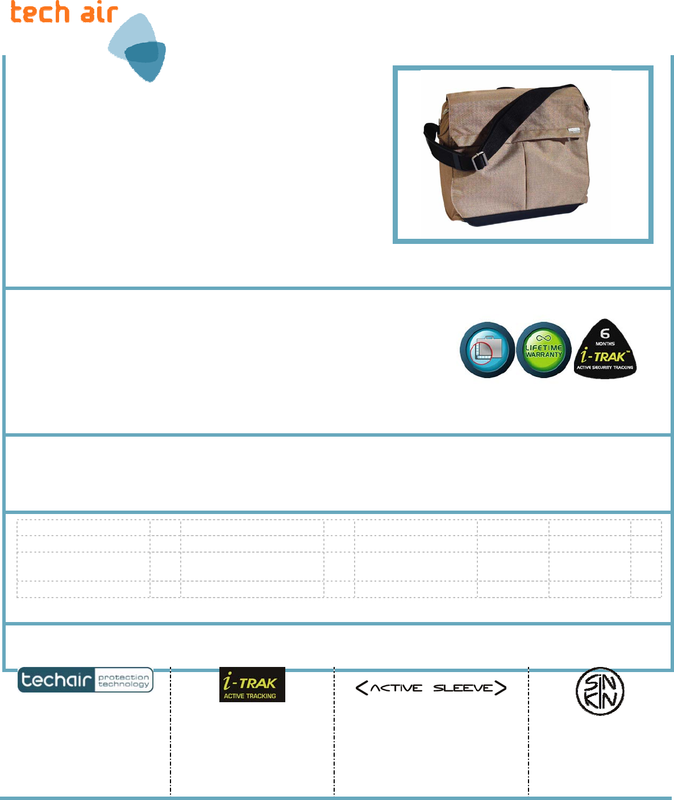 Spacious discreet messenger/laptop size up to 15.4"/1 compartment/document folio/i-TRAK™ 6 months.